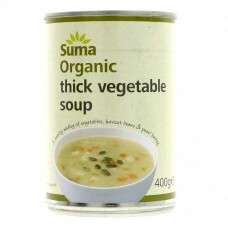 A thick and delicious all vegetable soup from Suma. This is perfect as a quick, filling lunch - especially during the cold winter months. Packed with vegetables and fibre, pearl barley gives this soup some real substance. Empty contents into saucepan and heat gently for three minutes. Do not boil as this will impair the flavour.  Water, vegetables* 27,9% (peas*, carrots*, parsnips*, potatoes*, haricot beans*), pearl barley*, wheat starch*, sunflower oil*, onion powder*, vegetable bouillon*, (sea salt, yeast extract, rice flour*, palm oil*, onion*, celery*, carrot*, parsley*, turmeric*), sea salt, black pepper*. Contains Wheat, Celery & Gluten.